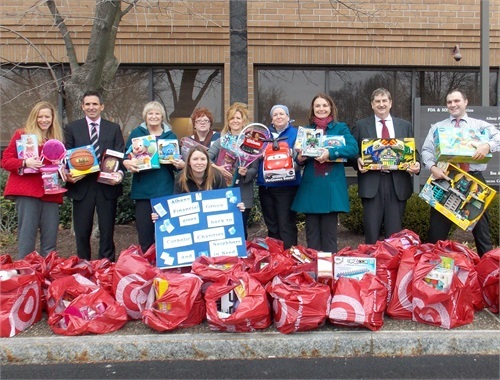 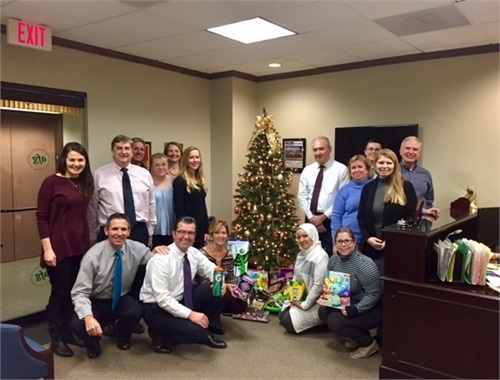 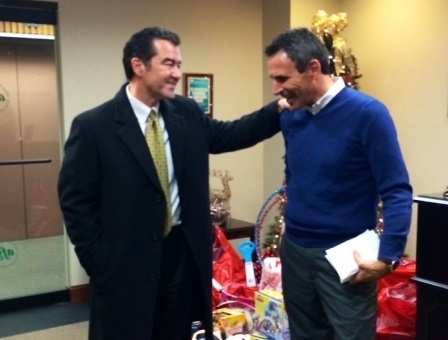 Albany Financial Group donated hundreds of toys, books, movies and sporting equipment to the City Mission of Schenectady to benefit underprivileged children this holiday season. 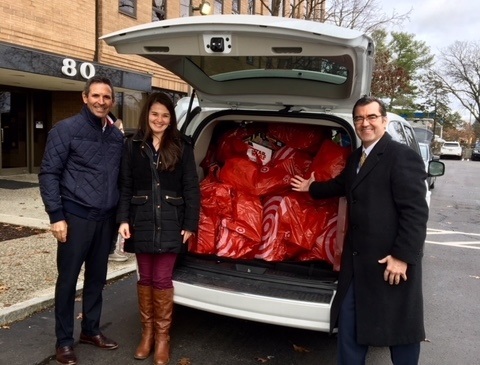 The shopping spree has become an annual tradition for the AFG staff, in coordination with Michael Saccocio, Director the Schenectady City Mission and Jessica Toomajian, the Mission’s Senior Development Coordinator. 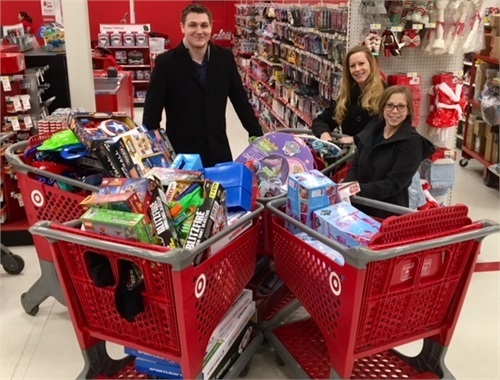 This year, the group filled eight shopping carts with everything from sleds to footballs, roller skates to Lego sets and tennis rackets to stuffed animals. 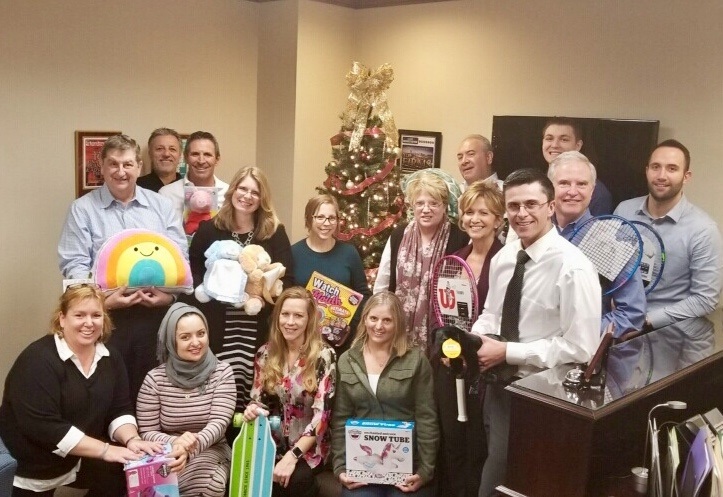 The toys will stock the shelves of the City Mission’s two holiday stores to benefit more than 1,500 local children, ages birth to 12. 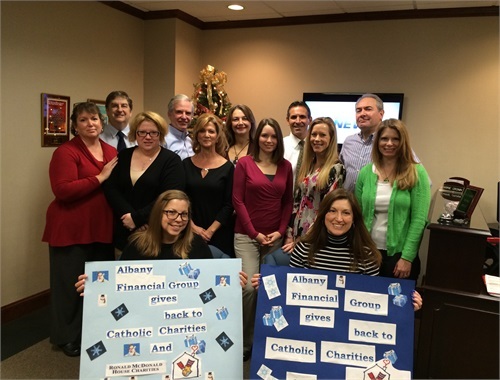 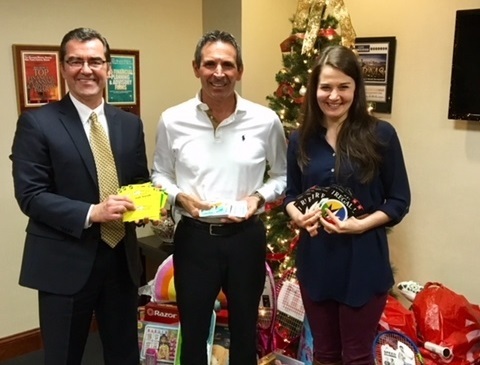 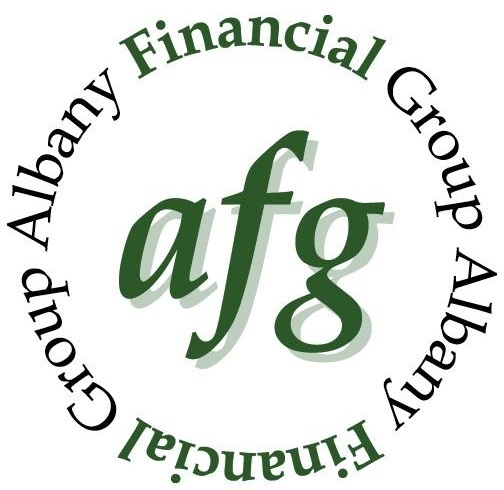 In addition, Albany Financial Group donated gift cards to local restaurants, movie theaters and stores for older children and for the Mission to obtain necessities and gift items that might not have been donated this year. 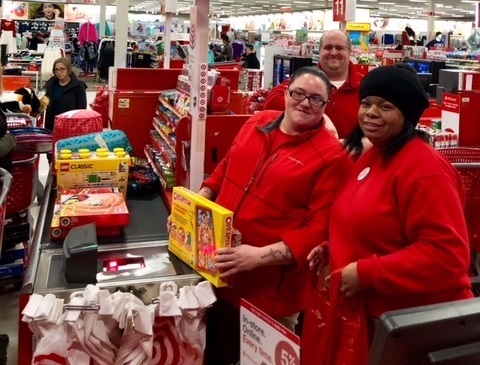 This year, the Mission has an even bigger focus on helping the working poor, Saccocio said, explaining that term describes parents who are employed but still struggling to make ends meet. 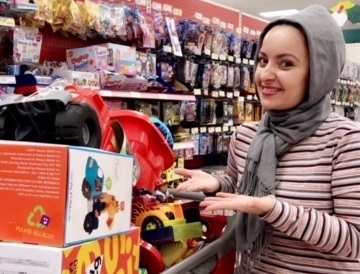 One of the holiday stores will be set up inside a local business to allow those parents to shop for their children, free of charge, during a break in their work day. 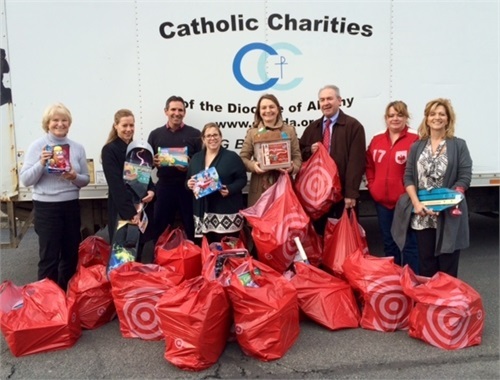 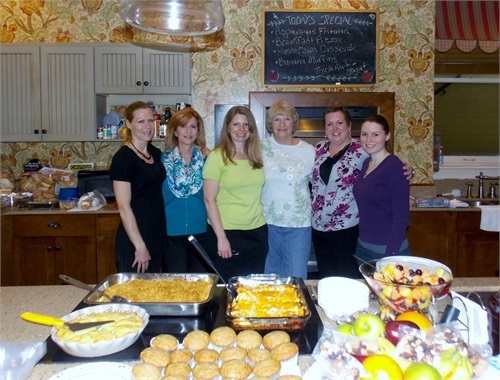 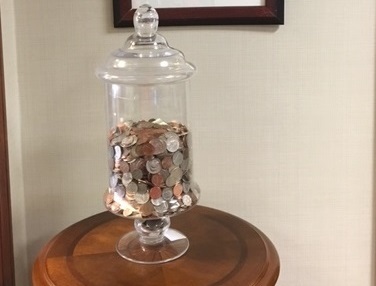 “The Schenectady City Mission is doing such good work and it is our honor to be a small part of the fantastic work they do throughout the year,” Len said. 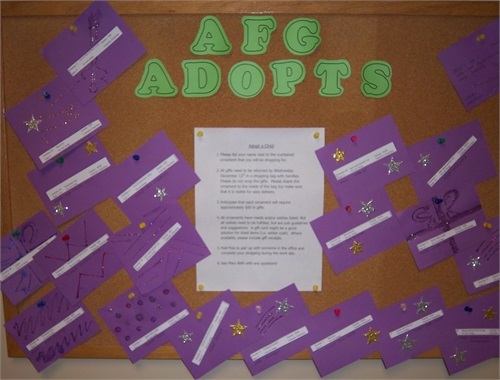 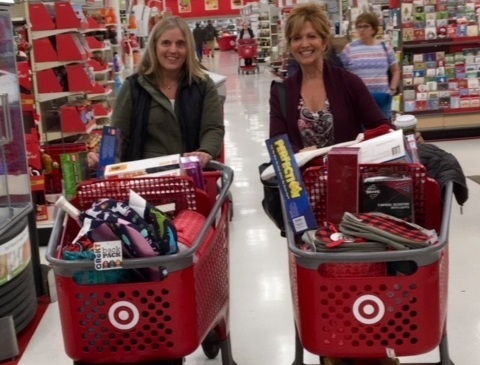 AFG, once again, partnered with the local Target store on Central Avenue, which generously discounted the purchases by 10%, allowing AFG to provide for more children.